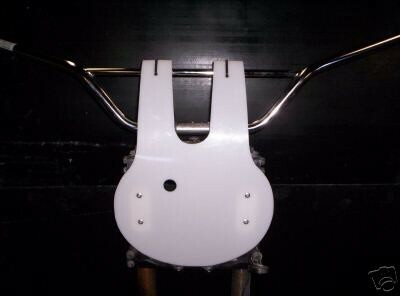 The cable-saver front number plate includes two mounting brackets for zip-tying to your forks. 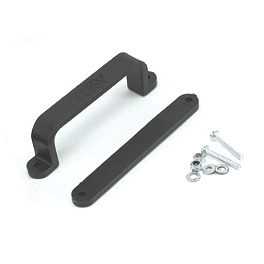 This plate is a great way to keep your throttle cable protected and out of the way. Two different fork spacing sizes are available. 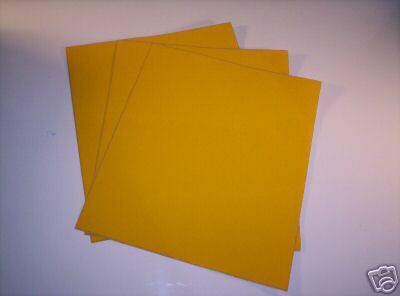 6.5" and 7.5". Measure from the center of one fork across to the center of the other fork. Most 250 and open class bikes from 1974 and older use the 6.5" spacing. Most 125's from 1976 and older use the 6.5" spacing as well. All late 1970's and early to mid 1980's models used the 7.5" spacing. Measure your bike to be sure. 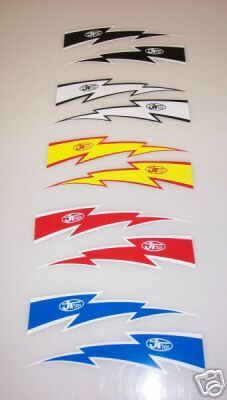 JT Racing Lightning Bolt Decals 6"